Join Us... Let's Praise and Worship our God together. 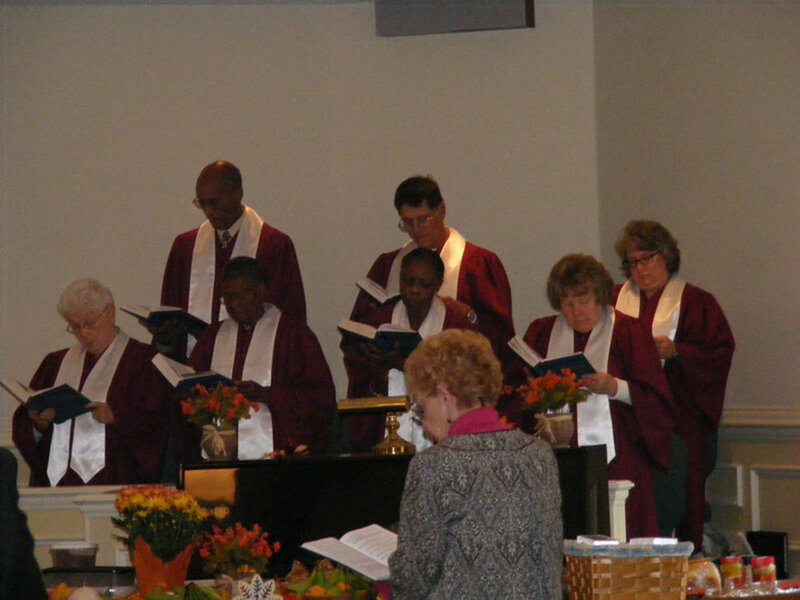 First Moravian Church of Georgia is a diverse community with members from around the world. We established ourselves in the Smokerise Community formally on March 23, 1975. Since this time we have been worshipping, serving and celebrating our Lord and Savior Jesus Christ. 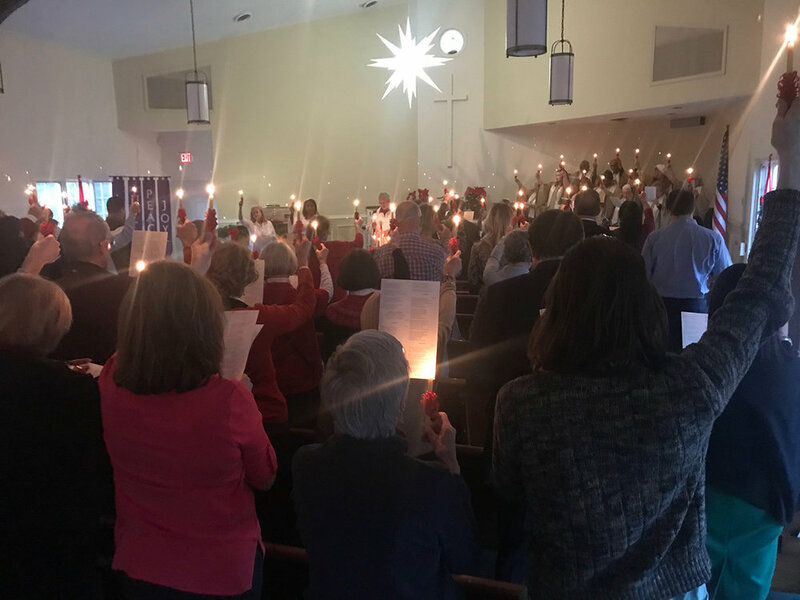 We invite you to join us for worship at anytime. Our Mission Statement accurately describes our church. We are indeed a joyful community which is called by Christ Jesus our Lord. We invite you to join us as we worship, serve and celebrate. The women Fellowship 2018 Bazaar was held on November 3rd. Below is a photo gallery of some photos taken at this event. This is based on the Agape feast and the meals of the early churches described in the Bible in the Acts of the Apostles, which were partaken in unity and love. Look forward to see you on Good Friday April 19 at 7:00 pm. 2019 Leadership Focus | Won't You Be My Neighbor? Get involve in every area of our Ministry. Do you care passionately about improving your church leadership and the quality of our ministry. Join in to help in strategies for our church to be more effective, and more innovative through your time and stewardship. We Need YOU! First Moravian church of Georgia serve our community through various community programs such as The Net Food Pantry, The Quinn House, Blankets of Love and the Good Samaritan. Why the AJC Peachtree Road Race means so much to this Moravian seasoned and senior runner. In light of the challenges Frank faced he almost didn't run his usual annual road race. His wife died six days before this event but through his grief and pain and in in strong faith, he puts his game together one foot in front of the other and finish the race. He is an inspiration for us all. This video tells the story. Granny's Attic needs your stuff. Look deep in the closets for discards that will be someone else's treasure. The 2019 Moravian Daily Texts have arrived! Father, Son, and Holy Spirit, we ask for your mighty presence to direct and guide us this holy day, to keep us safe in your loving and forgiving arms. In Jesus’ name we pray. Amen. First Moravian Church of Georgia. 4950 Hugh Howell Road, Stone Mountain, GA 30087. Tel: 770-755-8289.